The team from ARIA will hit the Sunroom at Sydney’s iconic Ivy Hotel early next month for an awards ceremony designed to pay tribute to the Australian artists who’ve achieved No.1 success at home throughout the past 12 months. On the singles side of the draw, it’s Guy Sebastian, Gotye (ftg. Kimbra), Reece Mastin and Karise Eden. On the albums front, Bliss N Eso, Drapht, Gotye, Hilltop Hoods, Keith Urban, The Temper Trap, Missy Higgins and Karise Eden will be honoured, while on the music DVD side of things, credit will be due for Hilltop Hoods, Powderfinger, The Wiggles, Mirusia, AC/DC, Hillsong Live and Parkway Drive. “ARIA is delighted to stage the Number 1 Chart Awards in recognition of the amazing array of Australian artists that have topped the charts. In this highly competitive business, with releases from all around the world vying for the publics’ attention, one of the greatest thrills for an artist and their record label is to reach number one on the chart in the journey of building a long and successful career. That is what defines us all as record labels and these artists deserve the spotlight of attention and recognition,” said ARIA Chairman Denis Handlin in a statement. 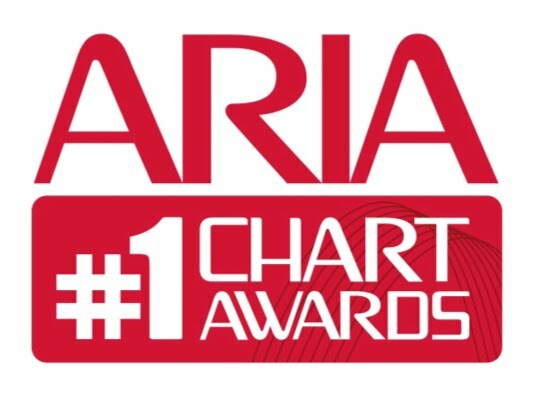 Also set to be revealed at the event is a new-look ARIA Charts website, which will become a hub for fans, media and those within the industry. 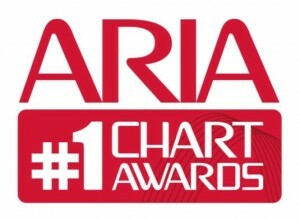 An ARIA Charts mobile app is coming later in the year.